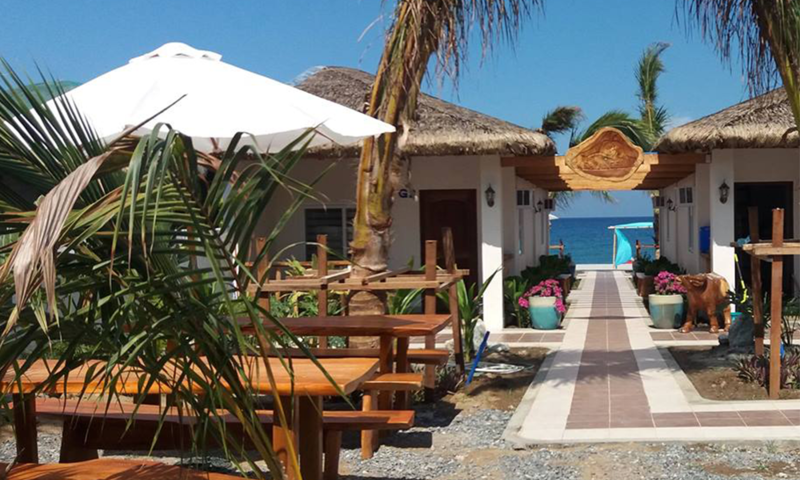 Another place of timeless harmony is bound in Zambales. For anyone who’s looking for a new peaceful and charming destination for you and your family, loved ones, or self, Casa Angelina is here to take you to paradise–and to add color to your Instagram feed this long weekend. 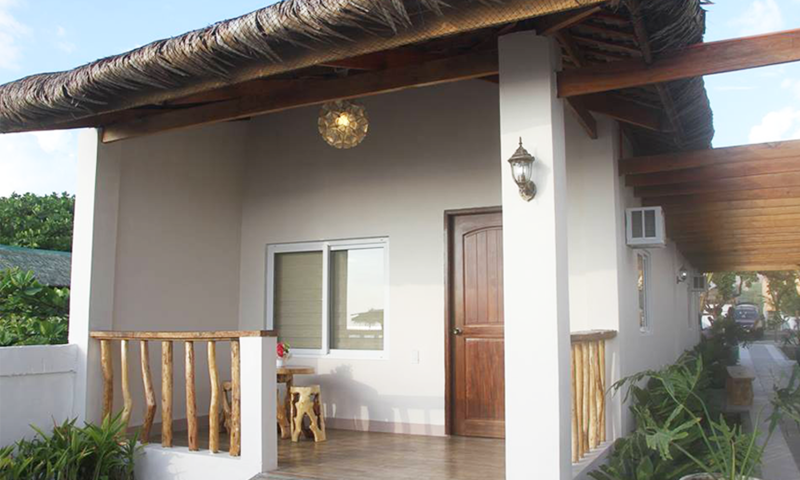 Casa Angelina is located at Purok 1, Laoag, Cabangan, Zambales which opened earlier this May 2017. Its decorations of trees and beach chairs alongside mild to strong waves and soft sand beach creates an aesthetic appeal to the resort that will provide satisfaction and delight throughout the visitors’ stay. And for the obvious reasons, give a boost of summer ambience to the probably already gloomy aesthetic of your Instagram feed. Apart from the spectacular view of the sunset and landscape by the beach, the rooms are also a must-see. 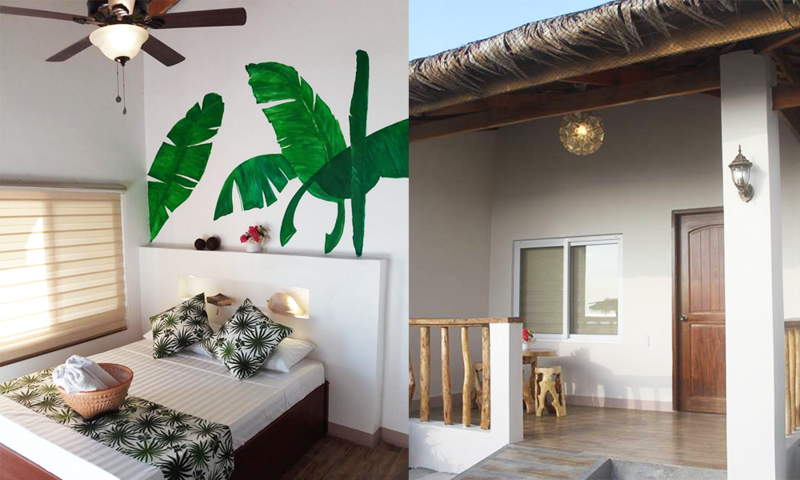 The resort owners took their imagination to the next level and decided to design the rooms’ interior on their own. 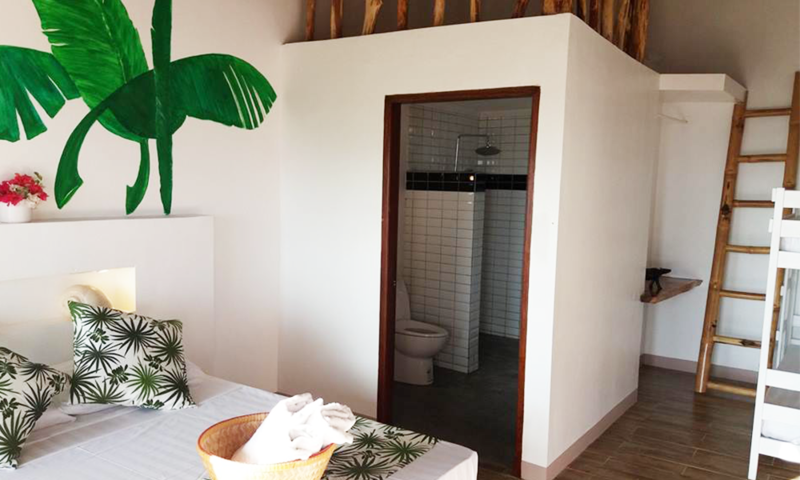 There are four rooms available in the resort which can accommodate a maximum of six guests each. 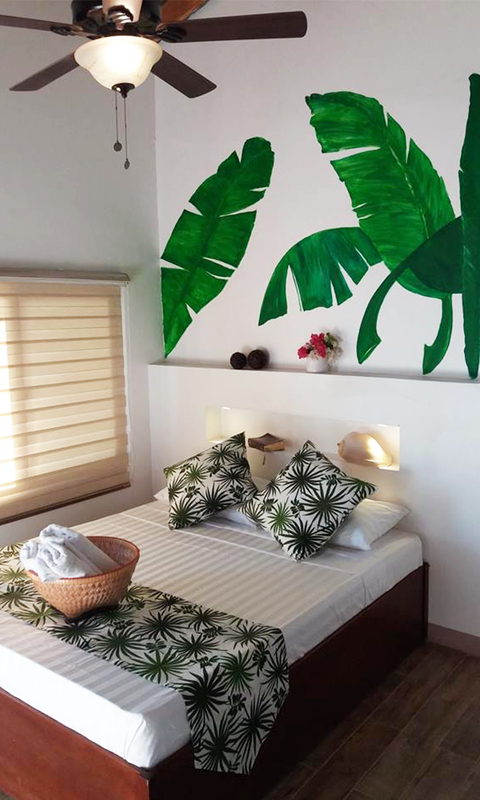 The two types of rooms include the Ocean View Rooms and the Garden View Rooms. You can take your pick of floral fragrance of a whiff of the ocean breeze to wake you up in the morning. Of course, staying by the beach wouldn’t be complete without food. Every meal served in the resort costs P250 but you can bring and cook your own food using their kitchen which they offer to customers. As for the ordering of meals, the resort must be informed beforehand for them to prepare the meals to be served. Take the most aesthetically pleasing trip this coming long weekend and head up North to Zambales’ DIY and breahtaking resort.